Home » NEWS » NEWS: PHOTO!! This Guy Said He Looks Like Tekno – What Do You Think?? NEWS: PHOTO!! This Guy Said He Looks Like Tekno – What Do You Think?? 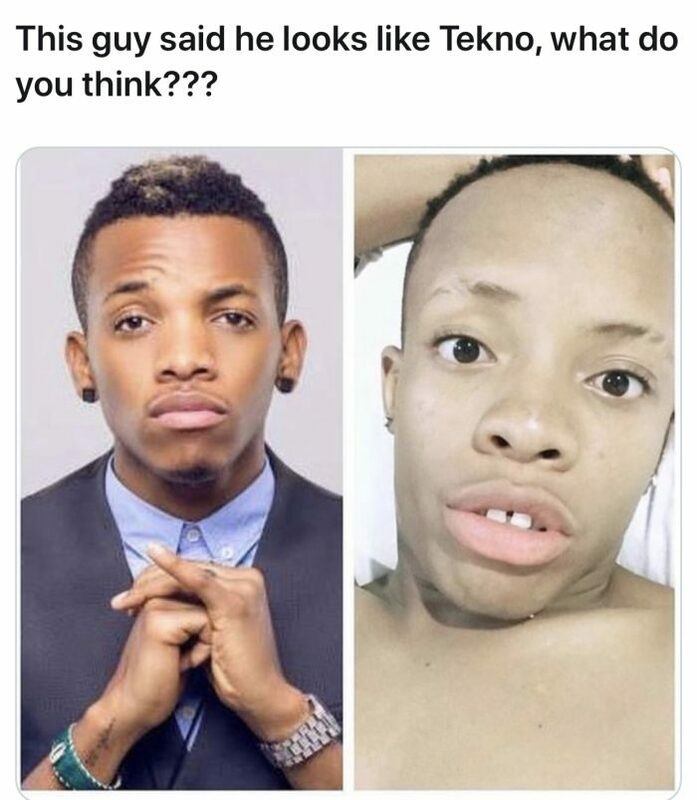 Do You Think He Truly Looks Like Tekno?